Who is At-Risk in My Community? What Can My Community Do to Reduce Risk? Preventing suicide across New York State requires concerted effort from individuals, organizations, and communities. Given that each part of the state is unique, local participation is critical to prevent suicide within communities. In New York State, county suicide prevention coalitions are a driving force for suicide safer communities. Almost every county in the state has a coalition or task force that brings together key stakeholders to develop and implement suicide prevention plans that are unique to their community. Stakeholders range from law enforcement, education, health systems, and Veterans’ Affairs to substance use agencies, medical examiner and coroners’ offices, clergy, and individuals with lived experience. Email spcny@omh.ny.gov or visit our Contact Us page to ask about a coalition or task force near you. If you are interested in support in any of these areas, please email spcny@omh.ny.gov or visit our Contact Us page. You may access select coalition training modules. There are several factors that increase risk for suicide. There are also individual, interpersonal, organizational, and community factors that can protect one from suicide. Learn more about risk and protective factors and their association with suicide. Thoughts of suicide and the potential to act on those thoughts do not discriminate. Suicidal thoughts and actions may be present in all ages, genders, cultures, and ethnic groups. However, certain populations and demographic subgroups are at higher risk. Click here for more information. To learn more about each population and to view resources, please visit our Specific Populations page. Suicide is cyclical in nature. Suicidal urges come and go. Because many suicide attempts occur with little planning during a short-term crisis, if the means to make the attempt are not there, it is likely that the suicidal urge will dissipate before any attempt is made. Therefore, reducing access to lethal means is critical to preventing suicide among those at-risk. This includes removal or safe storage of firearms, prescription medication, and other high-risk items. The American Foundation for Suicide Prevention (AFSP) has identified reducing access to firearms as a way to save the most lives in the shortest amount of time. Visit the AFSP Project 2025 website for more information! 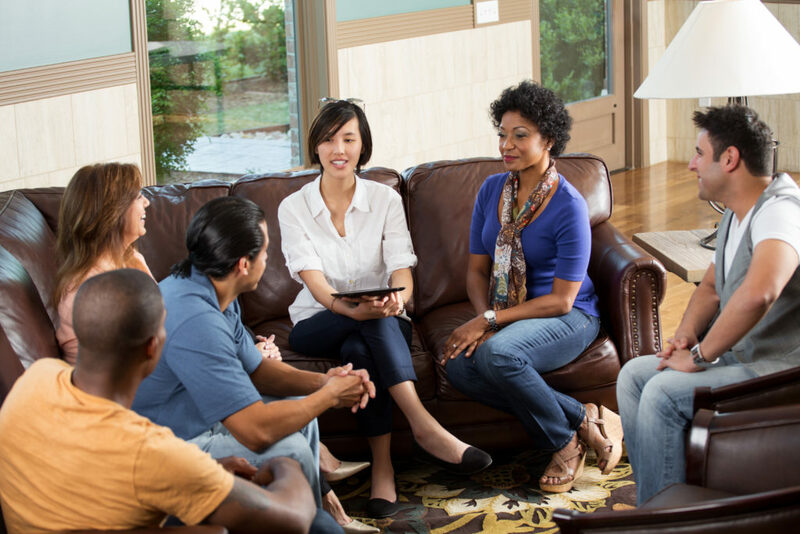 Healthcare providers, family, and friends all play a key role in lethal means reduction and creating safer environments around those who are at-risk for suicide. Family members should safely store guns and/or prescription medication during times of crisis. Healthcare providers should conduct a Stanley Brown Safety Planning Intervention with patients who are at-risk, step six of which is counseling patients and developing a plan for reducing access to lethal means. Work with patients and families to reduce access. Describes the steps in creating the safety plan. There are mobile apps available so that safety plans are easily accessible to individuals at-risk. Encourage your patients or clients to download MY3 or the Stanley Brown Safety Plan app and discuss their safety plans during appointments. Centers for Disease Control and Prevention. Suicide: Risk and protective factors. Retrieved from https://www.cdc.gov/violenceprevention/suicide/riskprotectivefactors.html. Explore the association of specific risk factors with suicide. View the provided resources to determine how you or your organization can increase protective factors and prevent suicide.